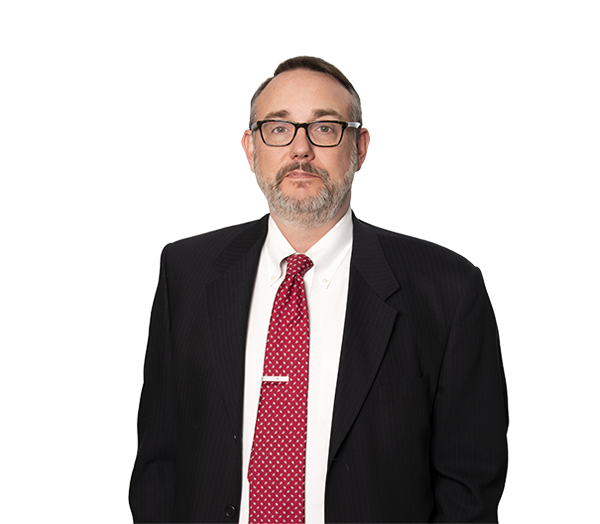 Lawrence Moore has experience in a variety of civil litigation, including numerous high-profile antitrust class actions ranging from nationwide price-fixing actions to amateur athletics and an alleged no-poach agreement. He has represented clients in merger and criminal investigations conducted by the Federal Trade Commission and the Antitrust Division of the Department of Justice. Lawrence routinely advises clients on antitrust compliance, including distribution and marketing issues; the intersection between antitrust and intellectual property, such as involvement in standard-setting bodies and related patent licensing issues; pricing issues like resale price maintenance and price discrimination; dealing with international antitrust law; and providing compliance training. Lawrence is ranked Band 1 for antitrust by Chambers and Partners USA, where he has been described as "a seasoned antitrust attorney who is incredibly bright and knowledgeable." Lawrence has also successfully represented patent and copyright holders in infringement actions in federal court and in licensing negotiations. He has trial and appellate experience in commercial and corporate control disputes, and has taught continuing legal education seminars on antitrust, complex business litigation, and electronic document preservation and production. Represented defendants in national antitrust MDL class action cases In re Grant in Aid Litigation (N.D. Cal. ), In re: Domestic Drywall Antitrust Litigation (E.D. Pa.), In re: Cast Iron Soil Pipe and Fittings Antitrust Litigation (E.D. Tenn.), and Seaman v. Duke University, et al. Represented state bar and bar examiner amicus curiae in antitrust case in the U.S. Supreme Court in The North Carolina State Board of Dental Examiners v. Federal Trade Commission, No. 13-534. Won summary judgment and subsequent appeal in a multimillion-dollar dispute over the ownership of an antitrust claim. Won a multimillion-dollar arbitration award for a regional convenience store chain in a supply agreement dispute against a global oil company. Represented three subsidiaries of General Electric Company in a successful defense of patent infringement litigation brought by Volumetrics Medical Imaging, LLC in the Middle District of North Carolina, related to ultrasound processing of medical images. Secured one of the first injunctions against the practice of using a competitor’s trademark as a sponsored link on Internet search engines. Won a Federal Circuit appeal reversing a summary judgment award in a patent infringement case. Represented a medical malpractice defendant in appeal in state court that resulted in reversal of the Court of Appeals' decision, ultimately leading to sanctions against plaintiff's counsel for improper closing argument. Obtained an injunction against a patent infringement related to the production of microchips. Successfully defended a contested multibillion-dollar merger on behalf of a national bank in litigation in state and federal court.